Charniak Insurance Agency | Not Just Your Agent: Your Advocate. 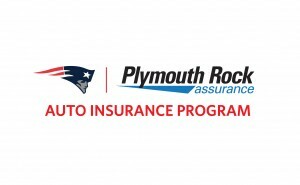 The Charniak Insurance Agency is a full service independent insurance agency located in Webster, Massachusetts that has served the surrounding community for over fifty years. Our professional staff will find an insurance policy that combines the best price and coverage options to fit your individual needs from the following range of auto, home, commercial, and life companies.